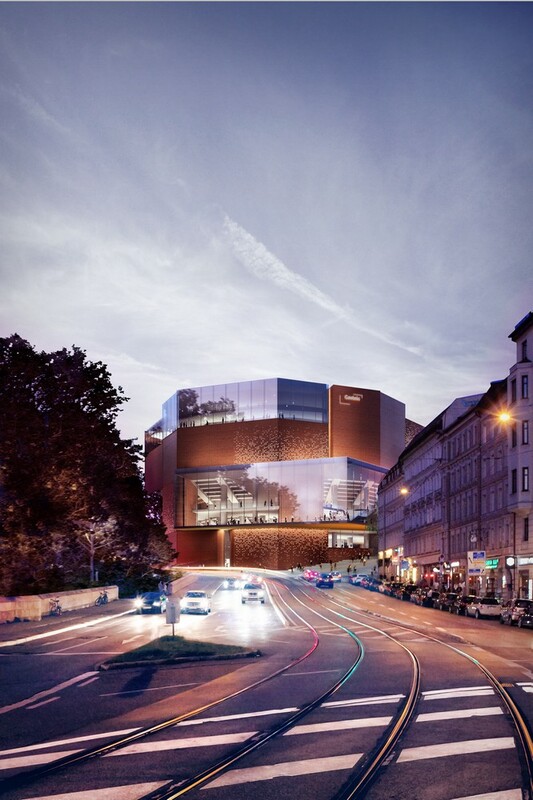 After 30 years of intensive use, the Gasteig cultural centre in Munich is to undergo renovation and remodelling. Following the international competition and tender process, HENN‘s proposal has been selected for the renovation of the Gasteig in Munich. With around two million visitors annually, the Gasteig is the largest cultural centre in Europe. 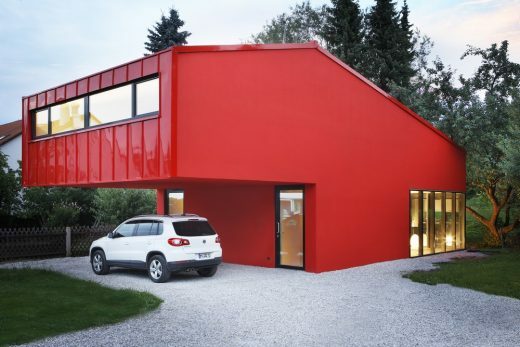 It was originally designed by the architecture partnership Raue, Rollenhagen, Lindemann and Grossmann and was opened in 1984/85. 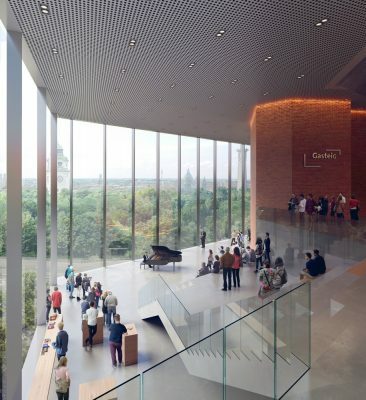 The modernisation of the Gasteig provides Munich with a building that will be globally unique thanks to its wide range of cultural activities. The design introduces a new architectural element in the form of a glazed bridge, connecting the existing parts of the building and bestowing a new transparency on the complex – an innovation that opens the Gasteig up to city, affords perspectives of the inner vibrancy of the building, and welcomes visitors and staff alike to be part of the city’s cultural life. 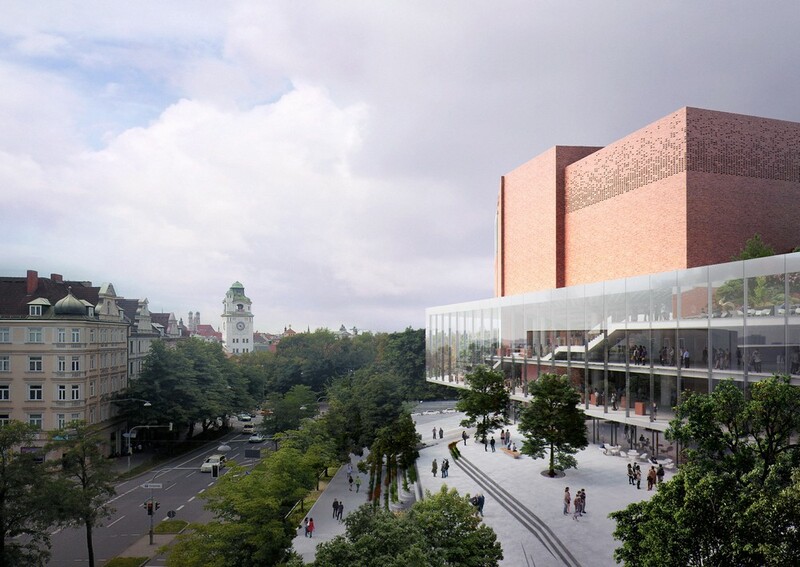 This “Kulturbühne” (Cultural Stage) simultaneously acts as the leitmotif and generates the identity of the new Gasteig, whilst in design terms its transparent, glazed and open architecture stands in deliberate contrast to the monolithic and mineral-like character of the existing building. Following the idea of “ONE” Gasteig, the new Culture Stage extends both horizontally and vertically as a spatial continuum through all the sections of the Gasteig. 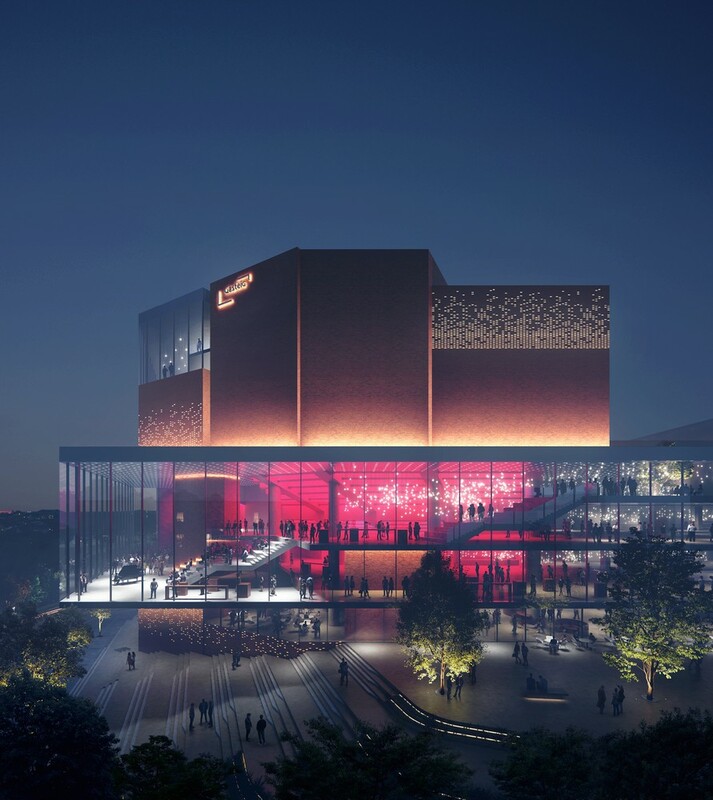 The Cultural Stage functions simultaneously as a circulation node, foyer, exhibition space and an event area. 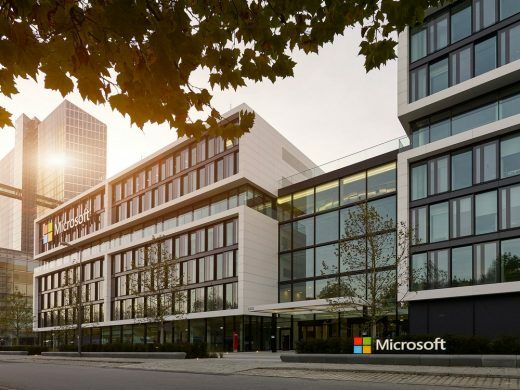 It provides both visitors and staff with clear orientations and short routes between all of the building’s functions. 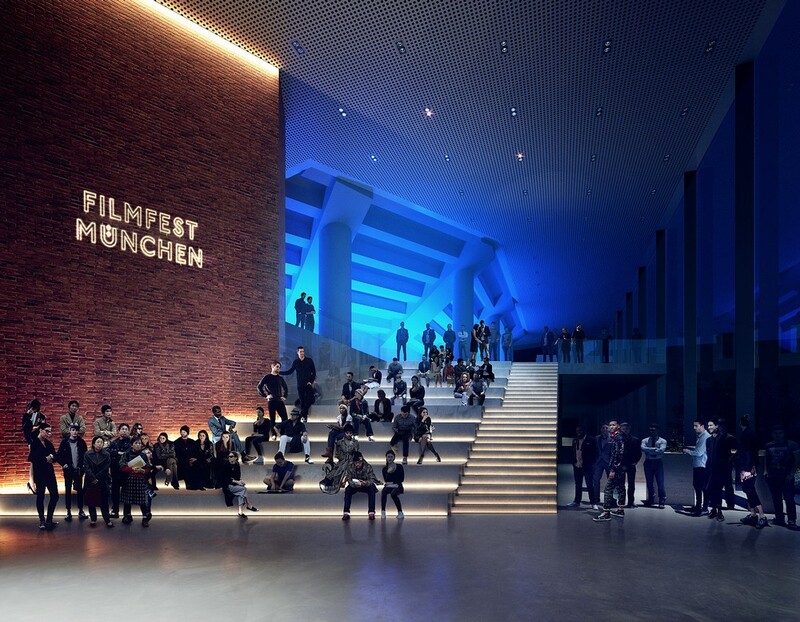 Regardless of its use, the Cultural Stage gives each element its own locational anchoring and individual identity, be it the Philharmonic, the Carl Orff Auditorium, the library or the Munich Volkshochschule (Centre of Further Education – MVHS).